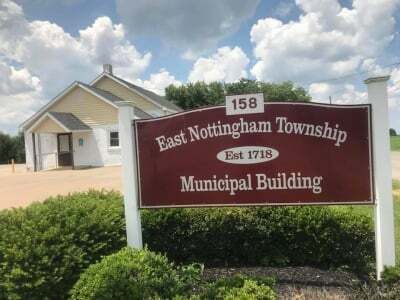 The applications for permits required in East Nottingham Township are in PDF format. Print out the appropriate form, fill it out and then contact the Code Enforcement (CEO) by phone or email to set up an appointment to come in with the permit application. Not all applications require payment at the time of the first visit, so when you contact the CEO please indicate which permit application you will be submitting so that she can tell you if payment is due at that time. All new impervious surface, including hardscaping and driveway expansion, is required to have either a Stormwater Management Exemption or a Stormwater Management Permit. The Stormwater Ordinance, which was adopted in January, 2014, requires the Township to track all new impervious surface. 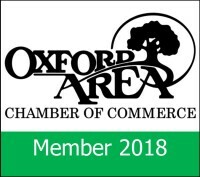 This ordinance is included in the link from the Township website to the Code of Ordinances if you would like to review the entire document. If you have questions you can also contact the Township CEO.